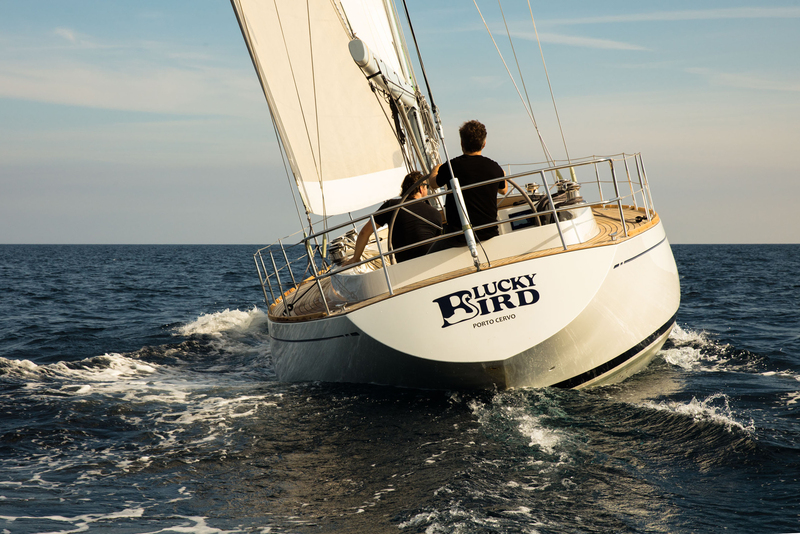 Do you ever get nostalgic about the wonderful sailing days with family and friends? Those long sun-filled holidays on open water. Sweet memories. You can relive those days with our Legends Reborn. What legends are we talking about? Your yachting days with your parents have gone. But you are still here. And so are the yachts: getting older and a bit worse for wear, but beautiful as ever underneath. Those are the Legends we are talking about. Wouldn’t it be great if they could have a new lease of life? Rebuilt – reborn, even – with more comfort and luxury for you, but with all the love and respect their history deserves. We will bring you childhood sweetheart back to life by first stripping her back to the bare essentials and then rebuilding her with all the trimmings you want. A new design that enhances the original look and feel, and adds the comfort, technology and performance you have come to expect. At Younique Yachts we can make it happen. They’re your memories. You know what it was like back in the old days, and you know what you want for the future. With you on our team we can rebuild your legend. Give us inspiration, share your ideas, work with us to make it happen. And if you change your mind while we are working on your yacht, that’s fine. You can’t know everything beforehand and we are flexible. The only things that are fixed are the price we agreed on and our quality standards. 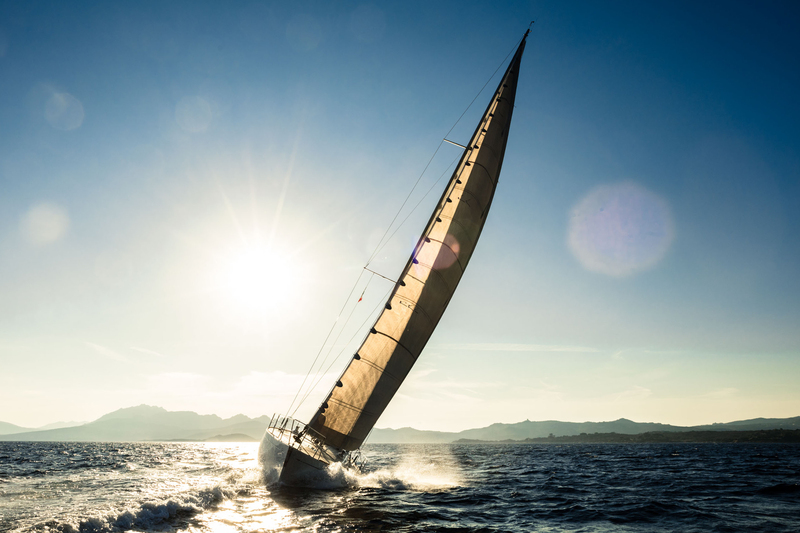 At Younique Yachts we can help you with the design, engineering and project management; we also have years of experience with composites and aluminium. And we are ahead of the field with our use of innovative materials (Corian furnishings, leather, 3D panelling). We will let you inspire us and build your yacht with you and for you, filling in the details in design and styling as the work progresses. Of course it does. 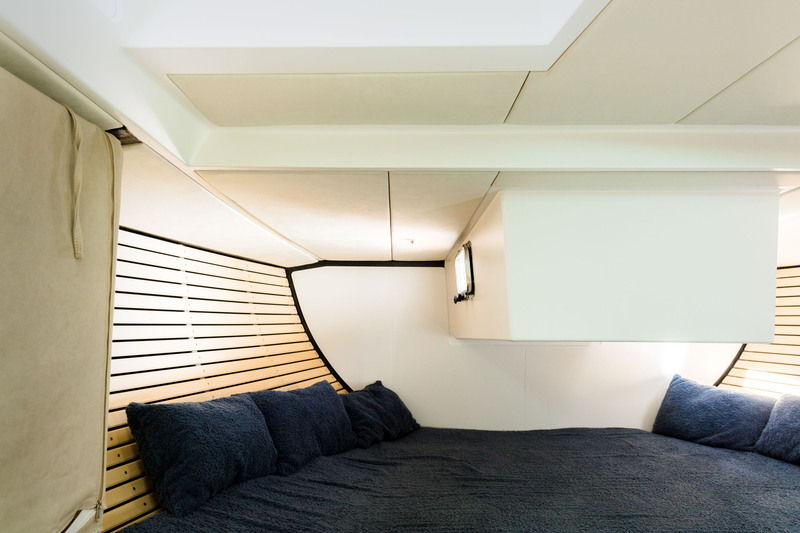 We believe that breathing new life into an old yacht is better than leaving it to rot in a ship graveyard somewhere. That way we do not only honour great legends but we also do our part for a sustainable future. 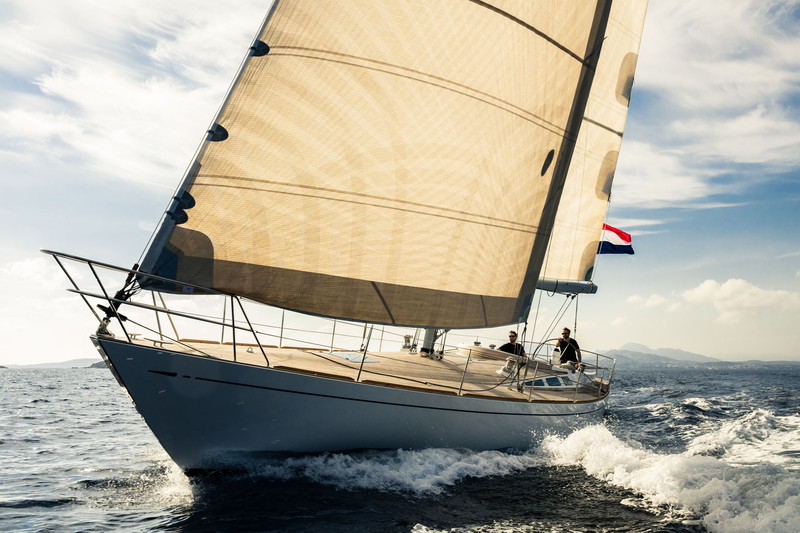 At Younique Yachts we try to add as little as possible to the ever-growing scrapheap and we replace the wood we use – certified wood, of course – by planting new trees in designated areas in the Netherlands.